One of the great things about being a geek in Modesto is the community itself, which has steadily grown over the years and shows no signs of stopping. 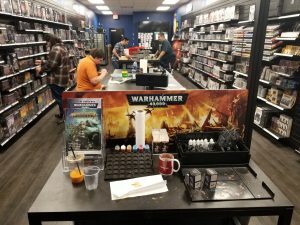 We have the relatively new presence of various nerd-themed stores to thank for becoming hubs for geeks to get together, discuss their favorite hobbies, and even forge new friendships by playing the games they love. And perhaps none of those games are more detailed and grandiose than “Warhammer”. 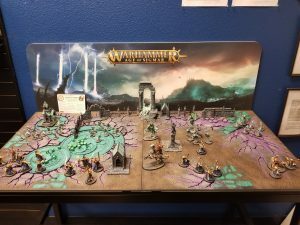 Warhammer (the store, not the game), located on 3020 Floyd Avenue in Modesto, opened two years ago and has become the one-stop destination for anyone wanting to battle against friends and strangers with their armies of carefully assembled and painted miniatures. 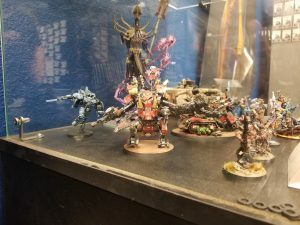 “Warhammer” is actually a sort of umbrella term that covers a variety of games, the two current most popular being “Warhammer: Age of Sigmar” and “Warhammer 40,000” which are fantasy and sci-fi themed, respectively. While there is a rich lore behind both games, it’s not required reading and players can just as easily read the rules and dive in… after building their army, of course. And arguably, assembling your units of miniatures and decorating them with paints can be just as rewarding an experience as playing the game itself. 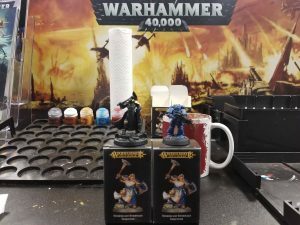 While I was given a tour of the store by owner Ben Bird-Jones, he informed me that many people who are into “Warhammer” as a hobby find that painting the miniature figures, monsters, and landscapes is about as far as they go, rarely if ever playing the game itself. And for those amassing their forces to fight or just display, there’s a painting station in the store that’s free to use. 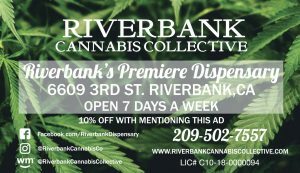 Just bring your paints, brushes, and miniatures- or purchase them on-site from their wide selection, and you’re good to go! Walking into the store, you may find it a little intimidating at first if you have no idea how to play or what to do. Fortunately, the front of the store also serves as the location of a free demonstration you can request, where Ben walked me through an abridged how-to on everything from assembling and painting a miniature that you get to keep, no charge, to how the game is played, using a handy pre-assembled battlefield to guide me through the rules of movement and combat. 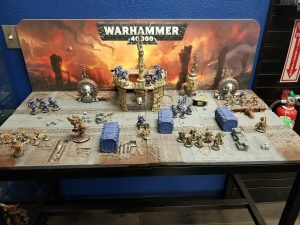 With absolutely no experience in playing “Warhammer”, me and a friend found ourselves fighting each other as Space Marines versus the Death Guard, rolling dice, measuring distances, and getting just a taste of the fun that “Warhammer” games have to offer. What I noticed the most while looking around and learning to play, though, was the camaraderie shared by others in the store. War was being waged, but there’s no anger at Warhammer. Rather, it’s friends and strangers, seasoned vets and beginners, all under one roof and celebrating the hobby that’s brought them together. And if you’re curious about it like I was, Warhammer (again, the store) seems like the ideal place to start. Alan Falconer is a native of Modesto and has been a geek pretty much since day one, so it's rather fortunate that his articles can typically be found in the GeekView section of ModestoView. When he's not exploring the nerdy side of the Central Valley, you can also find him gaming on Twitch.tv/Prof_Falconer.